This year marks the company’s fifth anniversary since the successful management buyout of Vesteda in 2013. 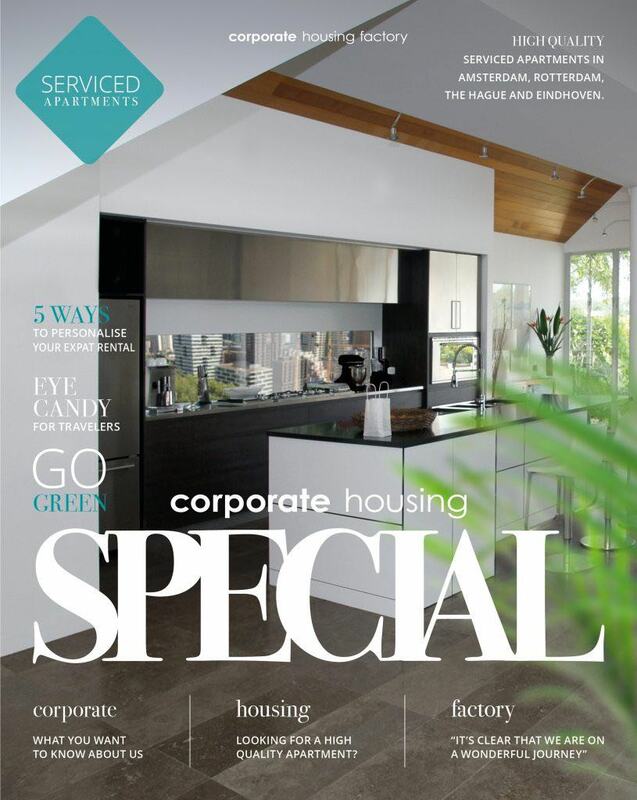 In celebration of the organization’s successes of the past 5 years, we have launched a magazine this month, the Corporate Housing Special. We hope you enjoy reading it as much as we did putting it together!